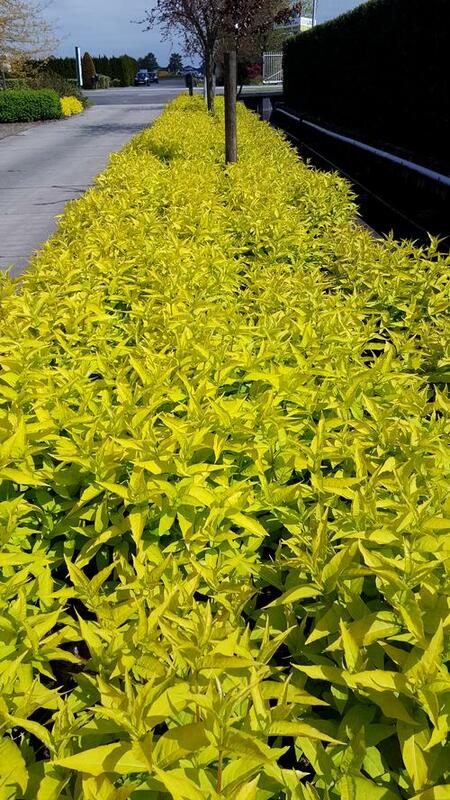 This Diervilla is a magnet for honey bees and butterflies, use if you are interested in adding a pollinator shrub, foliage and flowers are a vibrant yellow and will brighten any shady space, leaves remain bright yellow into fall, unfussy and easy to grow in any soil. 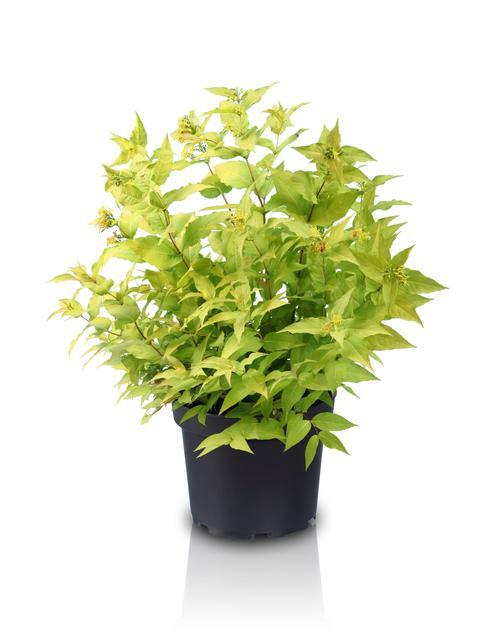 Diervilla, commonly know as Dwarf Bush Honeysuckle, is a deciduous shrub that is great for dry, shaded ares. While not a true honeysuckle, the "honeysuckle" like yellow flowers bloom all summer. Use for naturalizing or erosion control on a hillside where plants can spread to form colonies.